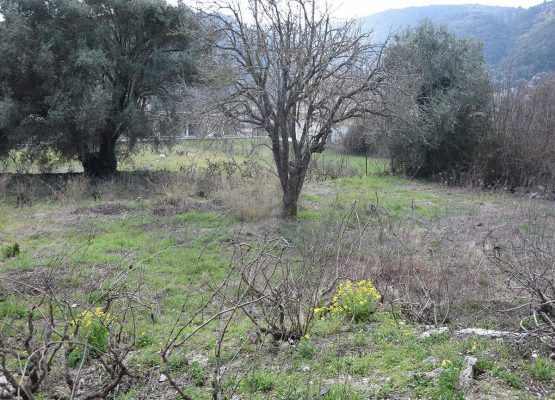 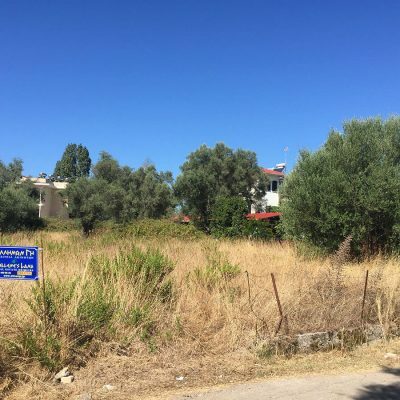 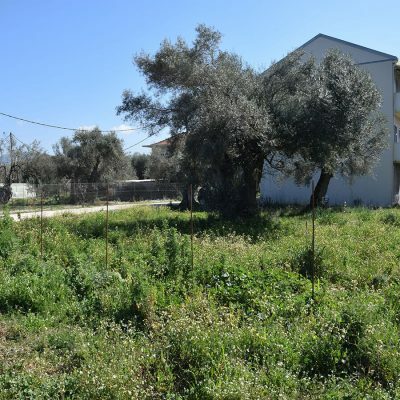 Plot of land with building permit in Meganisi. 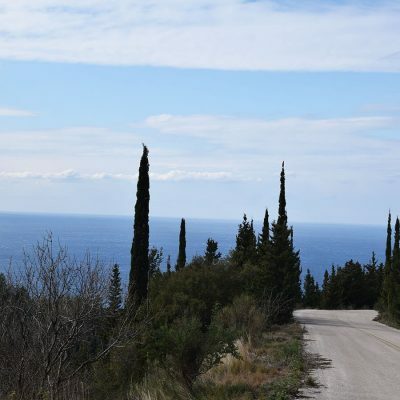 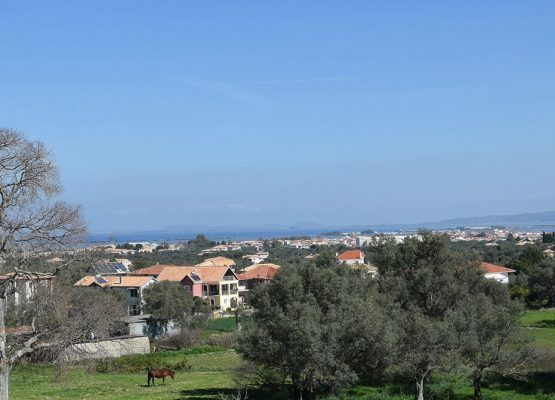 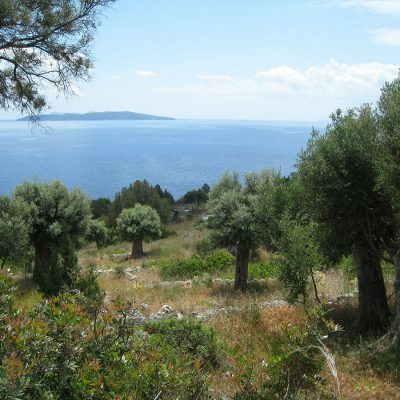 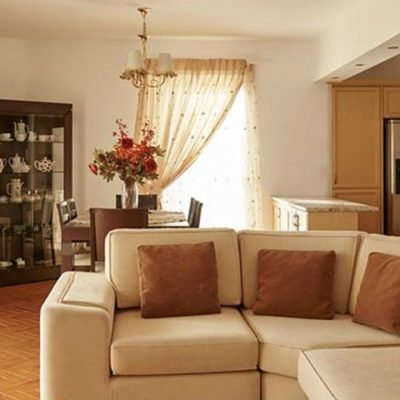 One of the best properties for investment in the Ionian Sea. 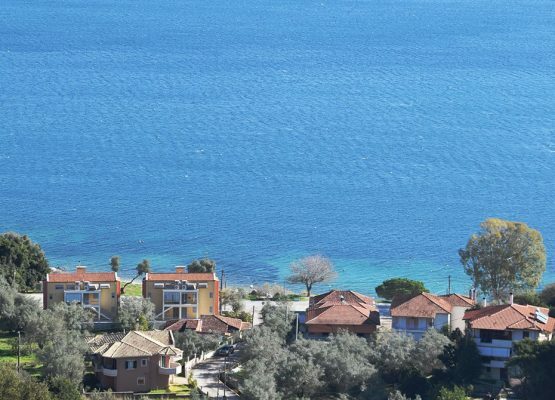 Rare beach-front property in Meganisi. 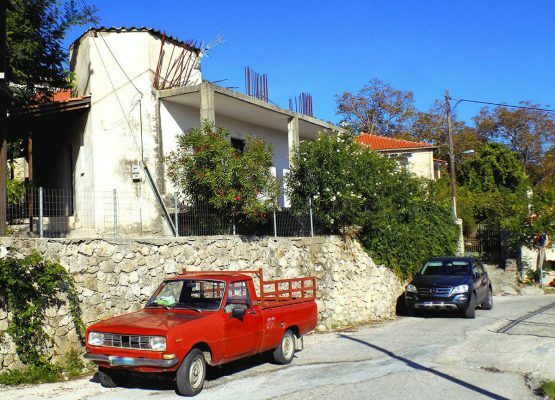 Unique beach-front property in Meganisi. 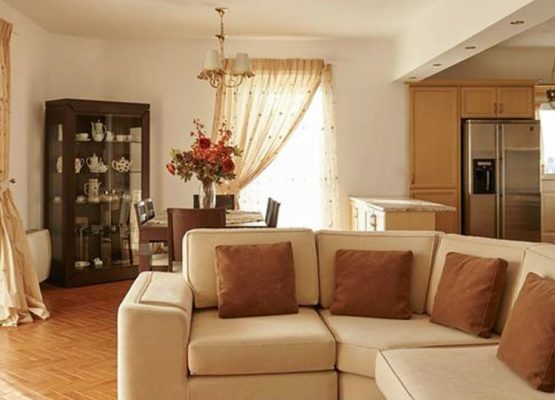 For Sale	Contact us for the price. 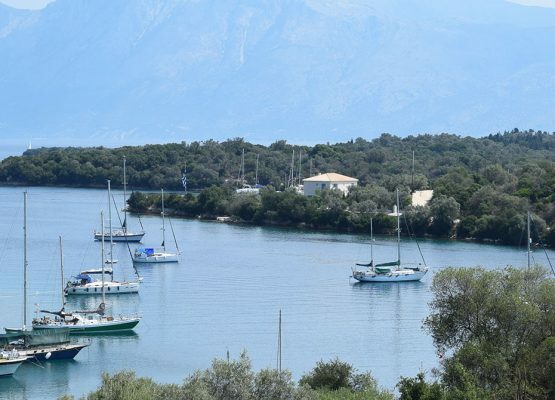 When Bali met Greece in Perigiali, Lefkada. 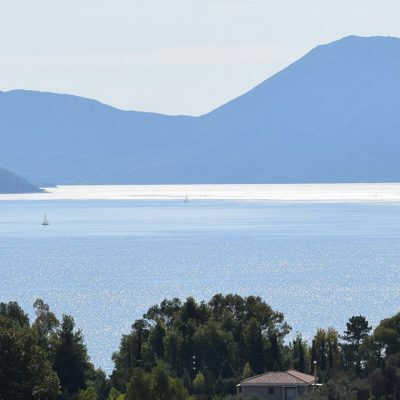 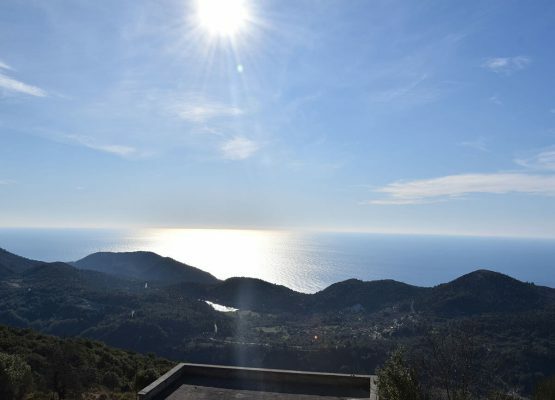 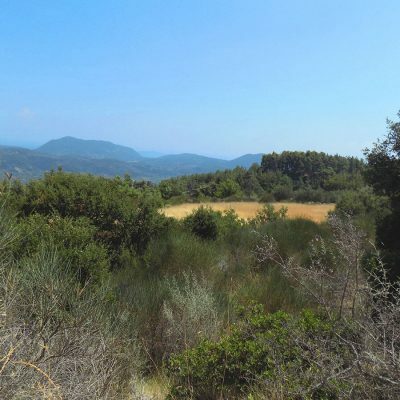 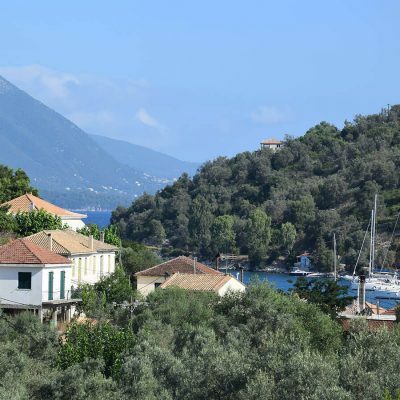 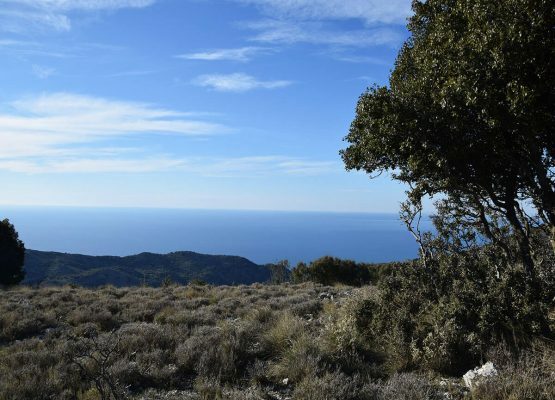 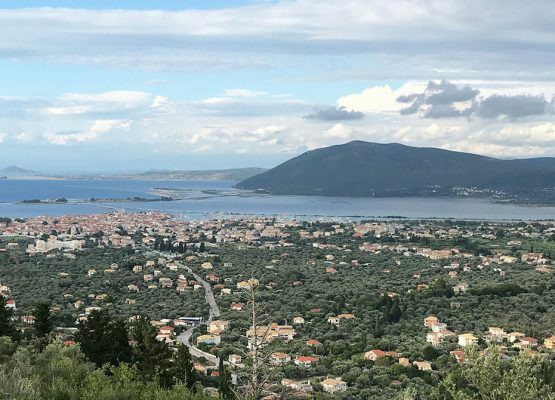 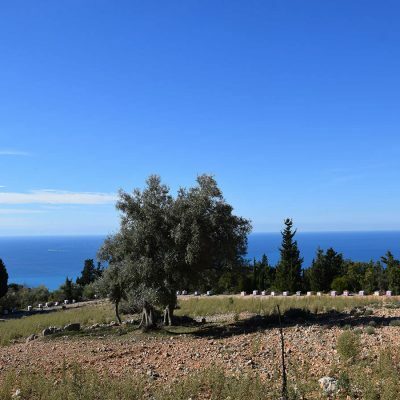 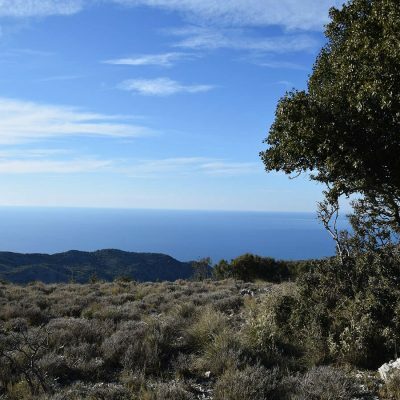 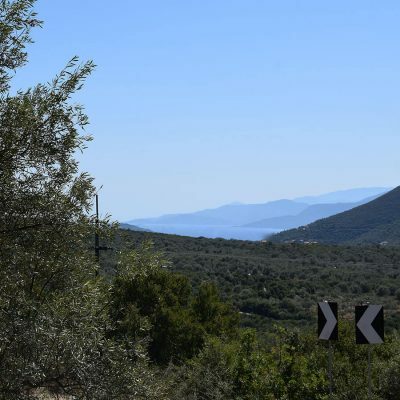 Among the famous fjords of Meganissi, just outside the village of Vathi, a plot of land with excellent view of the Ionian Sea is for sale. 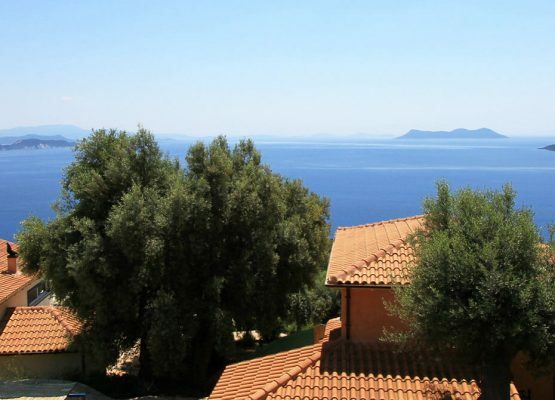 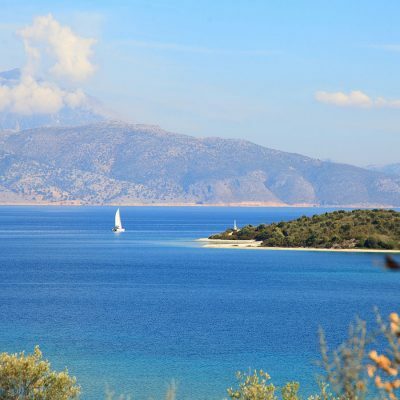 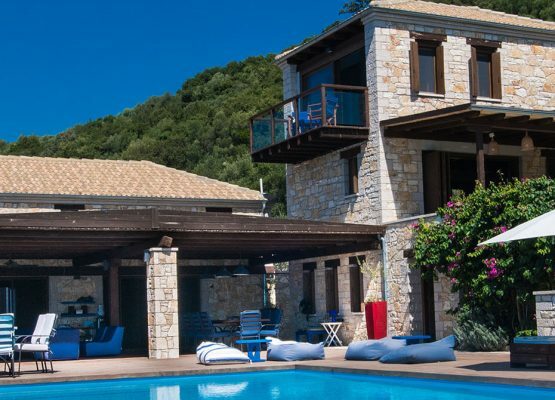 In Meganisi, the biggest of the Tilevoides Islands, a huge beachfront property with 2 private beaches, is definitely the best property available. 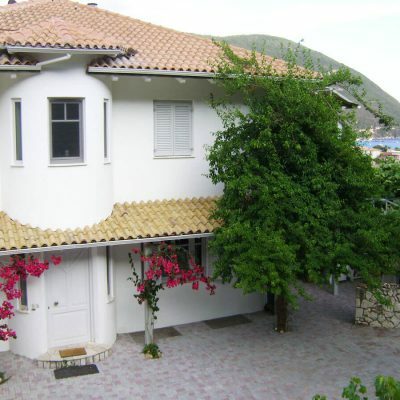 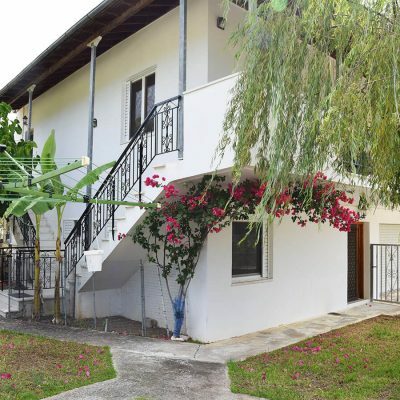 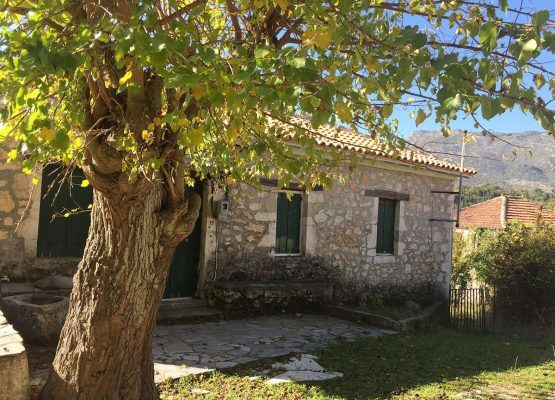 Detached house in Lazarata, Lefkada.